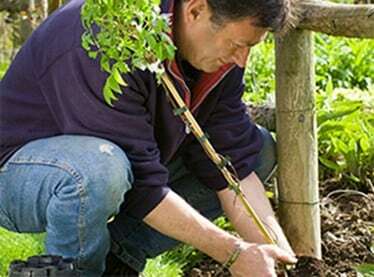 The hardwood cutting is a simple and effective technique for propagating a wide range of hardy shrubs, trees and climbers that’s often overlooked - even by experienced gardeners. perhaps it’s in the name that makes it sound difficult, or that it has a reputation for being unreliable and taking a long time. What can you root from hardwood cuttings? Hardwood cuttings are taken from woody plants once the stems have fully ripened at the end of the growing season. 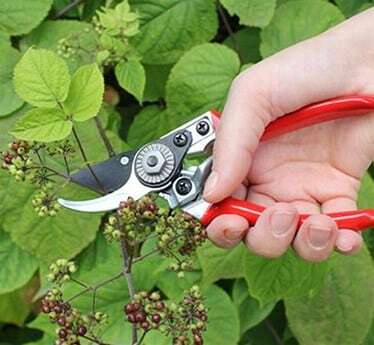 Although it is normally recommended that hardwood cuttings can be taken anytime during the dormant season, you’ll get much better results during late autumn. 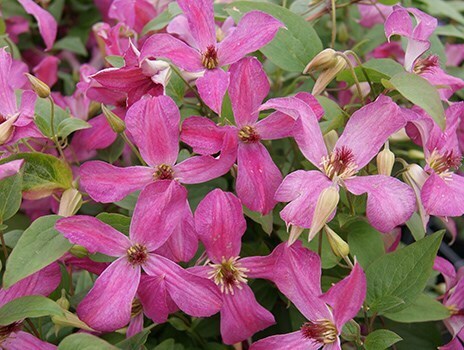 You can take hardwood cuttings from both deciduous and evergreen trees, shrubs and climbers, but if you are new to gardening, I would suggest you start with easy-to-root, fast-growing deciduous shrubs, such as forsythia, kerria, leycesteria, philadelphus, spiraea, weigela and willow. Insert the cuttings so that one-third remains above soil level, spacing them about 10cm apart. With evergreens, leave the top three or four pairs of leaves exposed. 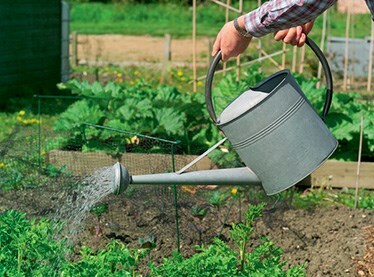 With many easy-to-root plants it doesn’t matter where on the stem you cut, but for more difficult subjects, make a cut just below a leaf joint at the base and a cut just above a leaf joint at the top. This produces better results – so I prepare all my hardwood cuttings this way. 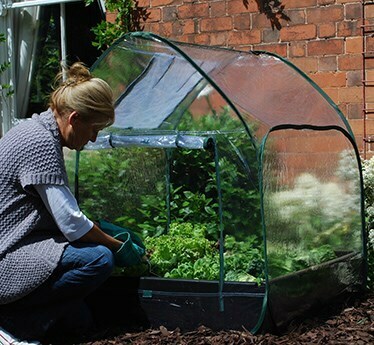 If your garden is particularly exposed or you live in colder regions, you can speed up rooting outdoors by protecting the cuttings with a double layer of garden fleece or cloches. Better still, insert the cuttings in a trench inside a coldframe, which will protect them from the worst of the weather and help warm the soil for speedy rooting. 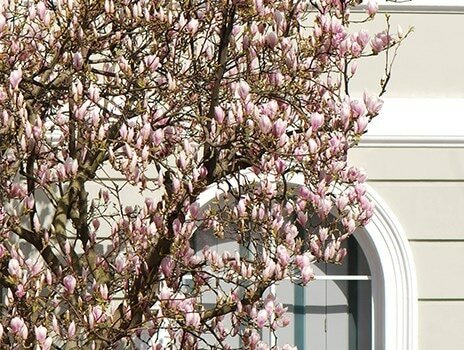 Although many quick-growing shrubs and climbers will root readily unaided, many others, such as magnolias and rhododendrons, will respond better if they are treated with rooting hormone or ‘wounded’ at the base – or both. Wounding is simply a matter of removing a 1cm-long sliver of wood from the base of each cutting to expose more internal tissue. Then dusting the cuts with hormone rooting powder before insertion. 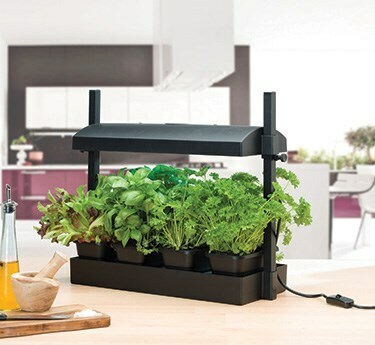 For the quickest rooting, however, you will need a heated propagator. 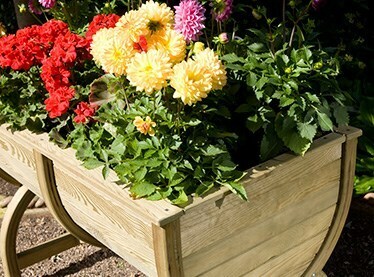 Insert the prepared cuttings in pots of sowing and cuttings compost. Start them warm, about 18oC (65oF), and reduce to 10oC (50oF) after a few weeks. 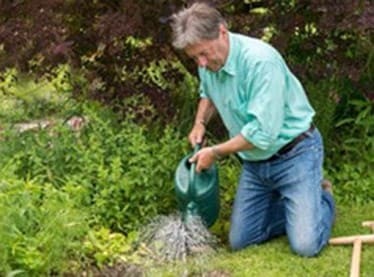 Check them periodically to make sure the compost remains moist and remove any cuttings showing signs of deteriorating. Many cuttings taken now, will be ready to pot-up or plant out in spring or early summer, rather than having to wait until the following autumn. 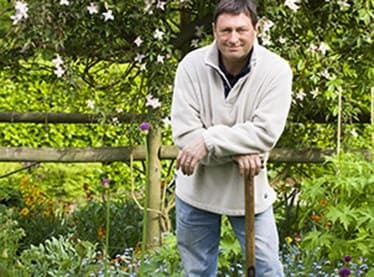 Bear in mind that the time taken to root will also depend on the plant being propagated.